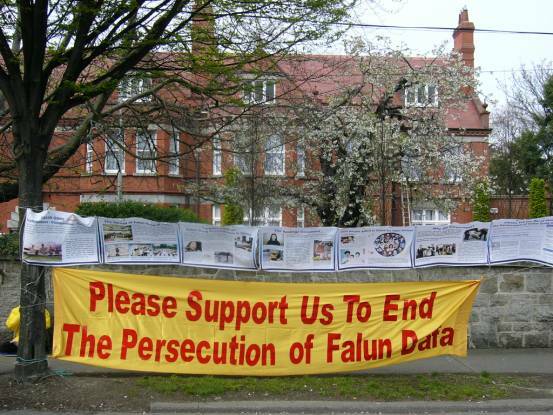 In the past six years, Falun Gong practitioners have always persisted on peaceful appeals no whether they are at home or abroad, for the purpose of letting governments and people know the truth of Falun Gong, and stopping the unreasonable persecution in China. Six years has past, Falun Gong practitioners’ great compassionate and tolerant actions are moving people to tears. They have awakened governments, societies and the Chinese people. However, this persecution in China is still going on. Over 2,000 practitioners are confirmed to be dead so far. Besides, hundreds of thousands of people are detained; tens of thousands of families are affected. According to reports, the Chinese Communist Party recently launched a large nationwide assault on Falun Gong practitioners recently. 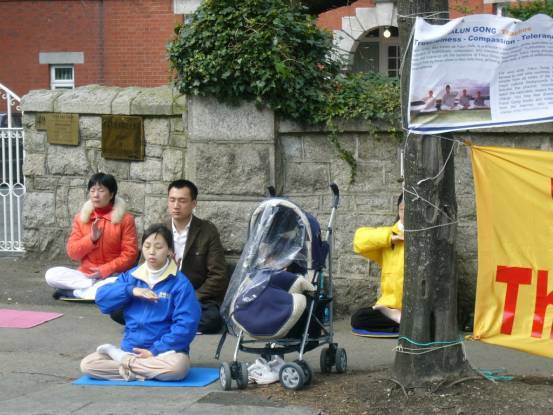 By commemorating “April 25th”, Falun Gong practitioners declare to the world: Practitioners’ effort of peaceful appeals against the persecution will never cease until the persecution has ended.